Oh- and did I mention we have a special guest? Mark Plettenberg from Login VSI joins us and ads a lot to the discussion! Can't make one of the live events? No problem. Replay will be available until March 30th! (note- replays happen 3x daily but you may be able to watch an instant replay at registration depending on server load). 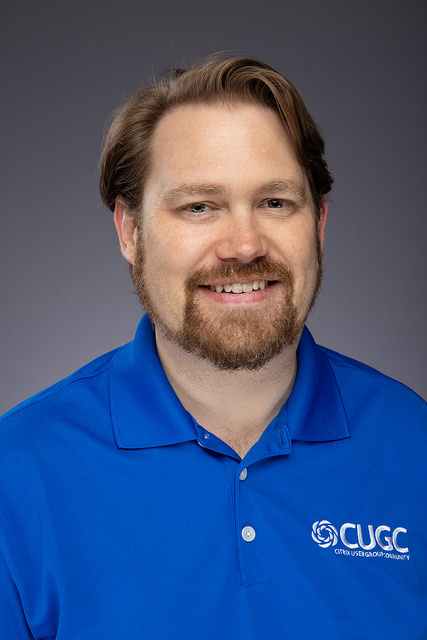 DJ Eshelman is a Citrix Technology Advocate, veteran Citrix Consultant and CUGC local chapter leader in Nashville, TN USA. 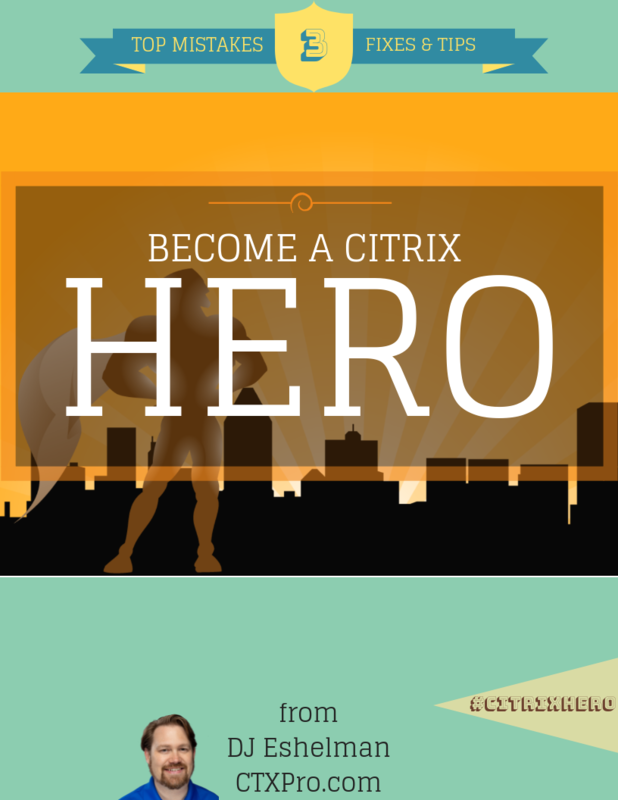 He is the author of "Become a Citrix Hero: 3 Top Mistakes, Fixes and Tips" - available at www.citrixhero.com. 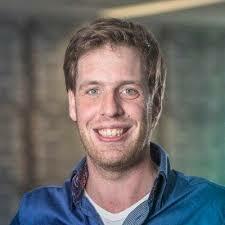 Mark is a CTA and Product Manager at LoginVSI - the leader in load testing. Mark has shown outstanding leadership in proactively testing virtual workloads and finding the best possible configurations; information they offer for free at LoginVSI. Check out the video at https://www.youtube.com/watch?v=Zt-7T7HiBKc for some great introductory information! GDPR Notice for those in the EU: By checking the box you are confirming existing or granting DJ Eshelman (Eshelman Enterprises) consent to use the information you provide on this form to not only invite you to the webinar but follow up with you once the webinar is over via email. Your information will not be sold, rented or otherwise disclosed to third parties and you may opt-out at any time after this event has occurred... but you won't want to. There's more great stuff coming.